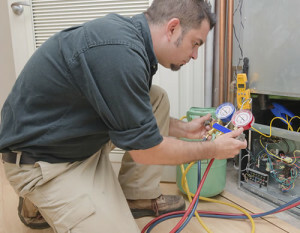 At Henscey Electric & A/C Co., we offer a full range of commercial and home heating, air conditioning and electrical services. These services include the prompt, efficient installation, maintenance and repair of all your HVAC and electrical equipment. Our NATE-certified, factory-trained technicians are dedicated to bringing you the quality service you expect from your HVAC contractor.